The Battery are on the road this weekend at Talen Energy Stadium on April 13th at 7:30 PM. The two sides picked up wins in their previous matches and will look to continue their winning ways on Saturday night. The Battery took three points at home in a 2-0 win against Charlotte Independence last Sunday in Week 5 of USL Championship play. It was the second consecutive week that Southern Derby Cup points were up for grabs and the Battery win puts them in the driver seat for the trophy. Ian Svantesson was on the scoresheet once again for the Battery putting the hosts up 1-0 in the 21st minute of play. The chance was created by Romario Piggott who’s low hard shot was initially blocked by a Charlotte defender. Svantesson latched onto the loose ball and slipped the shot past the keeper. The Swedish forward has three goals on the young season and continues to be a consistent attacking threat for the Battery. The Battery would double their lead in the second half thanks to a brilliant goal from forward Zeiko Lewis. Following an O’Brian Woodbine throw, Lewis found himself with a few yards of space at the edge of the box and curled in a shot that found the top corner of the net. Lewis’ effort was named USL Goal of the Week and is a glimpse of things to come this season from the Bermuda international. 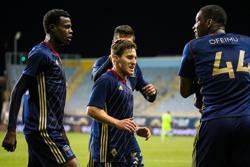 Bethlehem Steel FC are flying high after a thrilling 4-3 away win over Swope Park Rangers last Saturday. Bethlehem would concede the first goal of the match in the 19th minute but would level the scoring eight minutes later through a Pemi Moumbagna goal. Swope Park would score a late first-half goal to take a 2-1 lead into the half. The second half would provide fireworks beginning with a Ngom Mbekeli goal, his second of the match, to put Swope Park up 3-1 in the 57th minute. A 73rd-minute Ofeimu goal would cut the lead and a Swope Park own goal would even the scoring five minutes later. Sergio Santos, who came on in the 60th minute, would be the hero for Bethlehem scoring late in stoppage time to complete the comeback. Dominant Defense. The Battery posted their first shutout of the season led by defenders Taylor Mueller and Leland Archer. 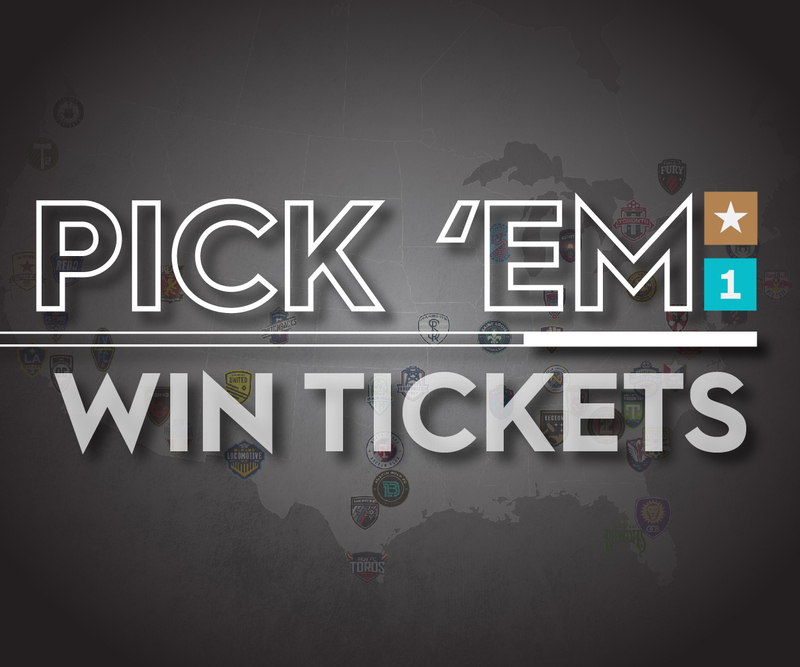 The black and yellow boasted one of the best defensive records in the USL Championship in 2018 and have only allowed three goals through four matches in 2019. Joe Kuzminsky made a number of key saves in the win over Charlotte which included a one on one stop against Charlotte’s Dominic Oduro. A road win, and shutout, against Bethlehem this weekend would do wonders for the club’s confidence as they look to improve on their impressive 2018 defensive record. Home Field Advantage? 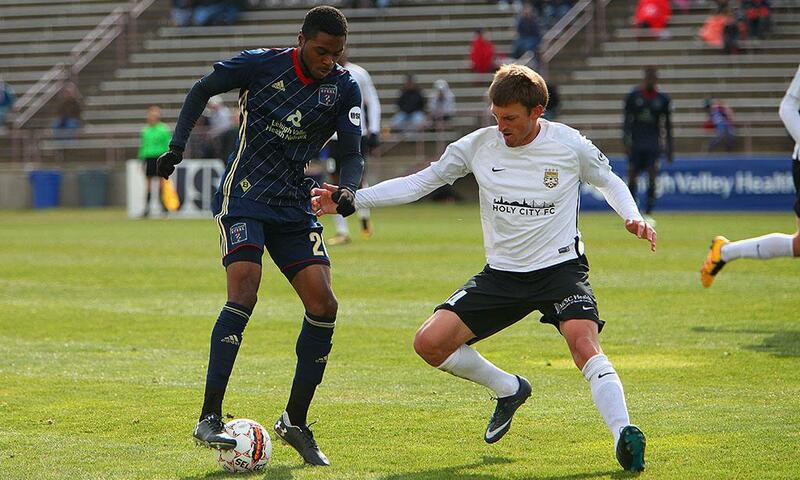 Bethlehem Steel FC will be hungry for their first home win of the season as they adjust to playing their matches at Talen Energy Stadium after moving from Goodman Stadium following the 2018 season. Bethlehem was held scoreless in their first two home matches of the season and have preferred life on the road scoring six away goals in two matches. Bethlehem picked up their first home point of the season against Pittsburgh on March 30th in a 2-2 draw. The Battery return home to face Nashville SC on April 20th for 90's Night at MUSC Health Stadium. Celebrate the 90's with $9 tickets, a vintage car show, the best hits of the 90's, and postmatch fireworks! Tickets can be purchased here or by calling (843) 971-GOAL!